It is rightfully said that data is money in today’s world. Along with the transition to an app-based world comes the exponential growth of data. However, most of the data is unstructured and hence it takes a process and method to extract useful information from the data and transform it into understandable and usable form. This is where data mining comes into picture. Plenty of tools are available for data mining tasks using artificial intelligence, machine learning and other techniques to extract data. Written in the Java Programming language, this tool offers advanced analytics through template-based frameworks. A bonus: Users hardly have to write any code. 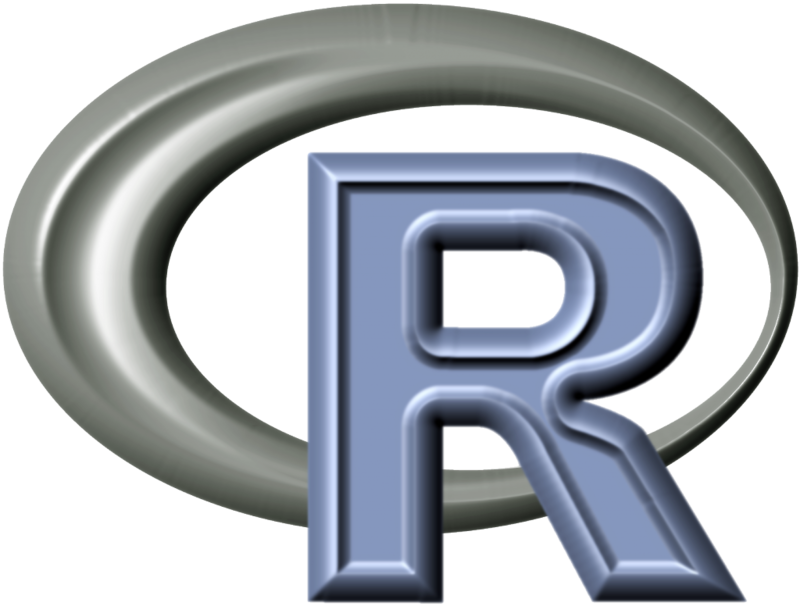 Offered as a service, rather than a piece of local software, this tool holds top position on the list of data mining tools. In addition to data mining, RapidMiner also provides functionality like data preprocessing and visualization, predictive analytics and statistical modeling, evaluation, and deployment. What makes it even more powerful is that it provides learning schemes, models and algorithms from WEKA and R scripts. 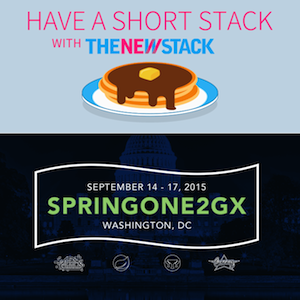 Join us for pancakes at SpringOne2GX, a conference for app developers, solution and data architects. Sessions are specifically tailored for developers and architects using the popular open source Spring IO Projects, Groovy & Grails, Cloud Foundry, RabbitMQ, Redis, Geode, Hadoop and Tomcat technologies. RapidMiner is distributed under the AGPL open source licence and can be downloaded from SourceForge where it is rated the number one business analytics software. 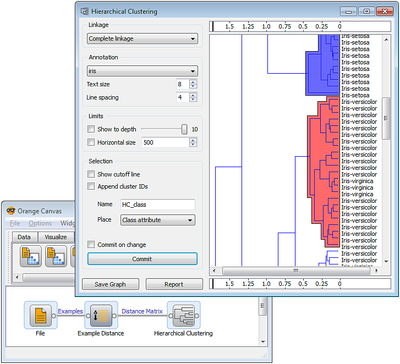 The original non-Java version of WEKA primarily was developed for analyzing data from the agricultural domain. 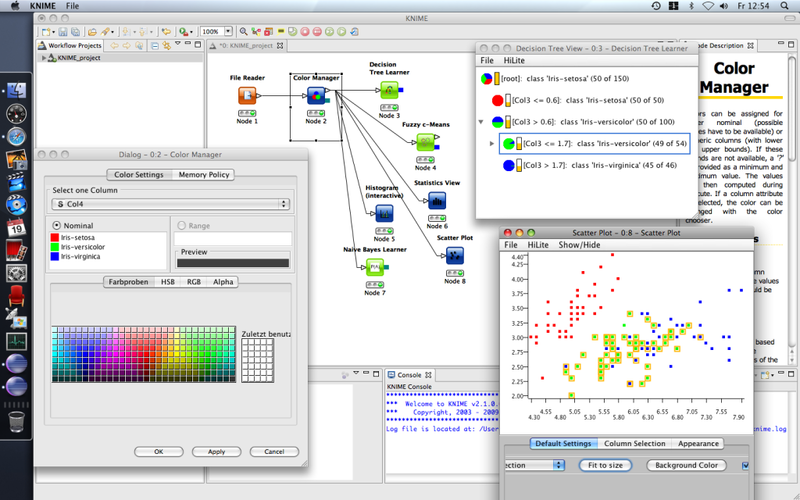 With the Java-based version, the tool is very sophisticated and used in many different applications including visualization and algorithms for data analysis and predictive modeling. Its free under the GNU General Public License, which is a big plus compared to RapidMiner, because users can customize it however they please. WEKA supports several standard data mining tasks, including data preprocessing, clustering, classification, regression, visualization and feature selection. 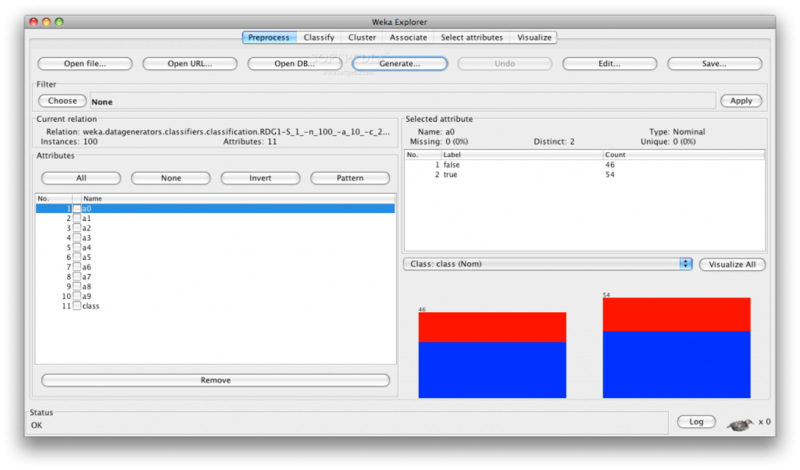 WEKA would be more powerful with the addition of sequence modeling, which currently is not included. Python is picking up in popularity because it’s simple and easy to learn yet powerful. Hence, when it comes to looking for a tool for your work and you are a Python developer, look no further than Orange, a Python-based, powerful and open source tool for both novices and experts. You will fall in love with this tool’s visual programming and Python scripting. It also has components for machine learning, add-ons for bioinformatics and text mining. It’s packed with features for data analytics. Data preprocessing has three main components: extraction, transformation and loading. KNIME does all three. It gives you a graphical user interface to allow for the assembly of nodes for data processing. It is an open source data analytics, reporting and integration platform. KNIME also integrates various components for machine learning and data mining through its modular data pipelining concept and has caught the eye of business intelligence and financial data analysis. Written in Java and based on Eclipse, KNIME is easy to extend and to add plugins. Additional functionalities can be added on the go. Plenty of data integration modules are already included in the core version. 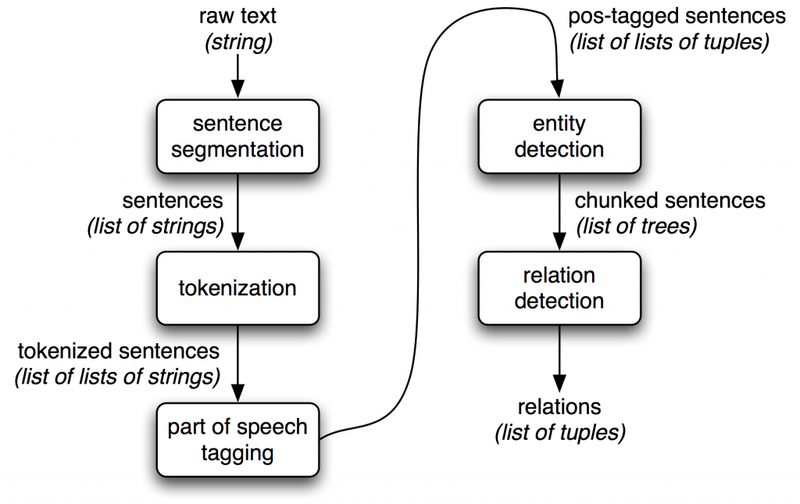 When it comes to language processing tasks, nothing can beat NLTK. NLTK provides a pool of language processing tools including data mining, machine learning, data scraping, sentiment analysis and other various language processing tasks. All you need to do is install NLTK, pull a package for your favorite task and you are ready to go. Because it’s written in Python, you can build applications on top if it, customizing it for small tasks. Chandan Goopta is a data researcher at Kathmandu University, focusing on building intelligent algorithms for sentiment analysis.